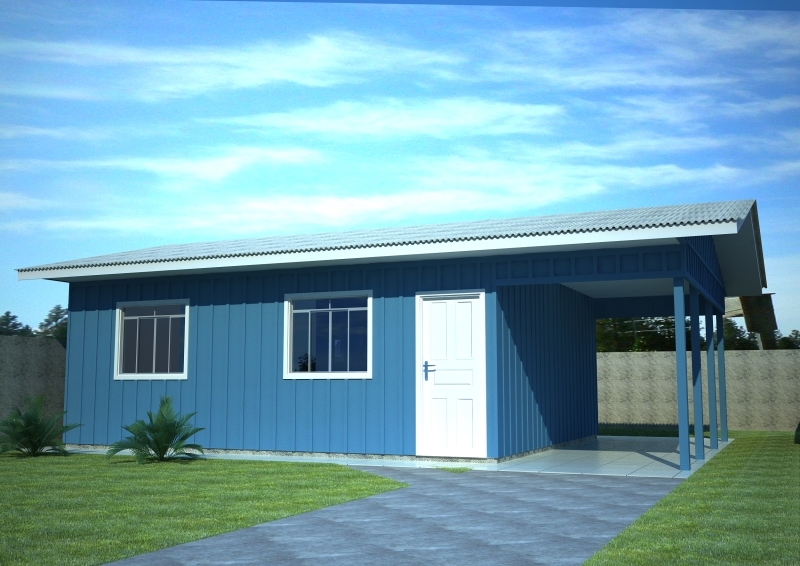 We are all excited to move into our first home. 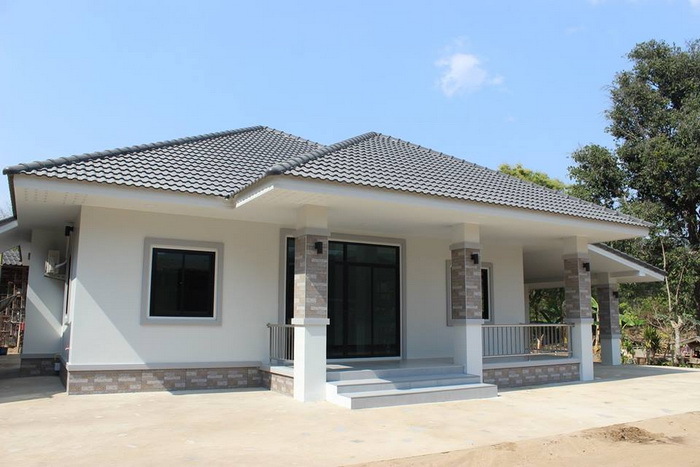 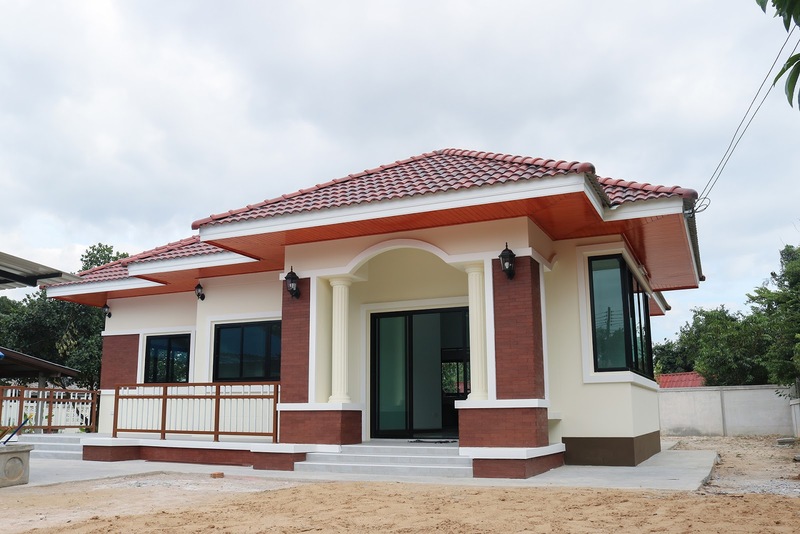 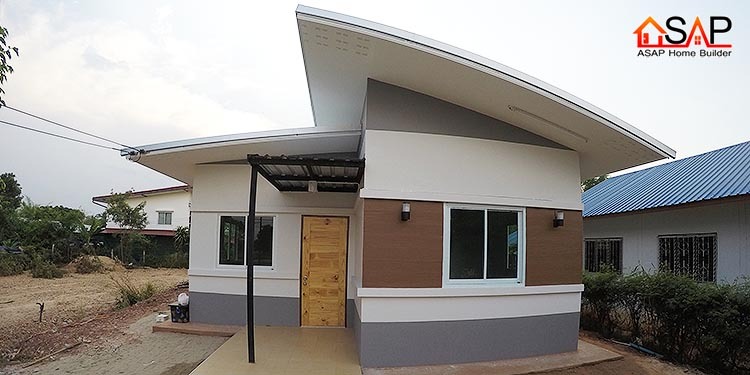 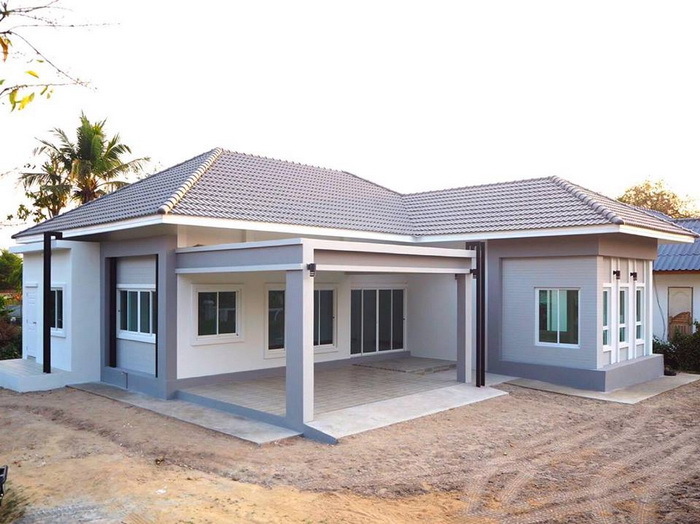 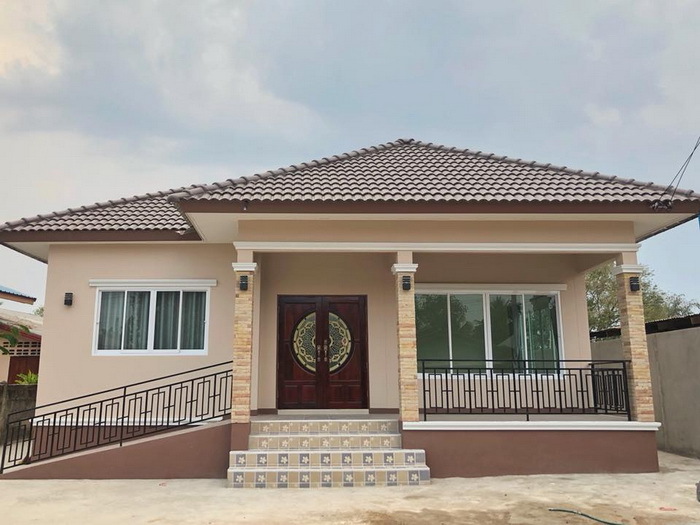 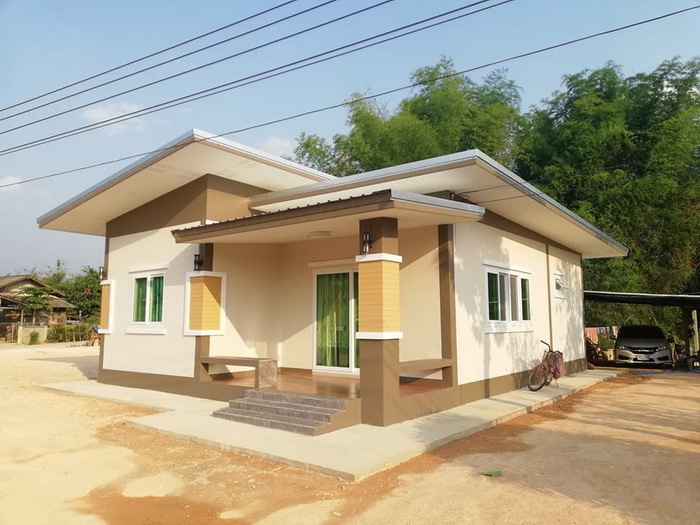 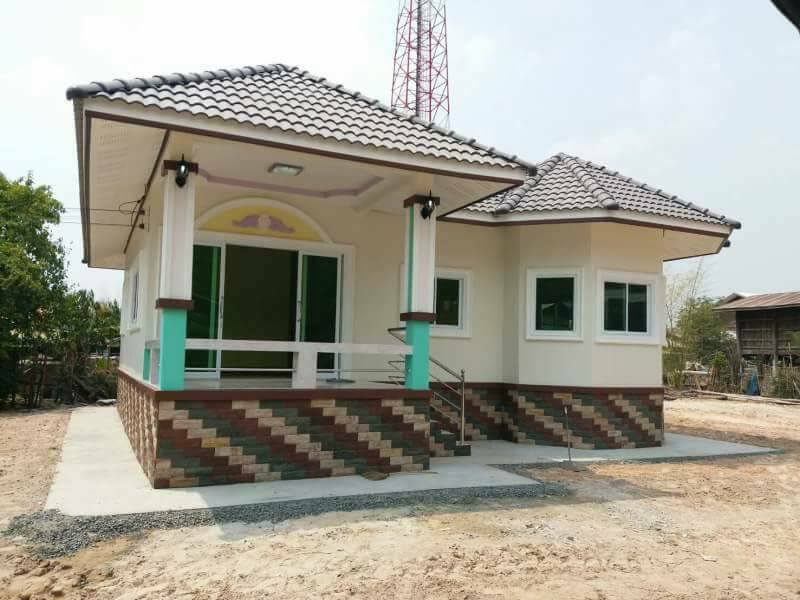 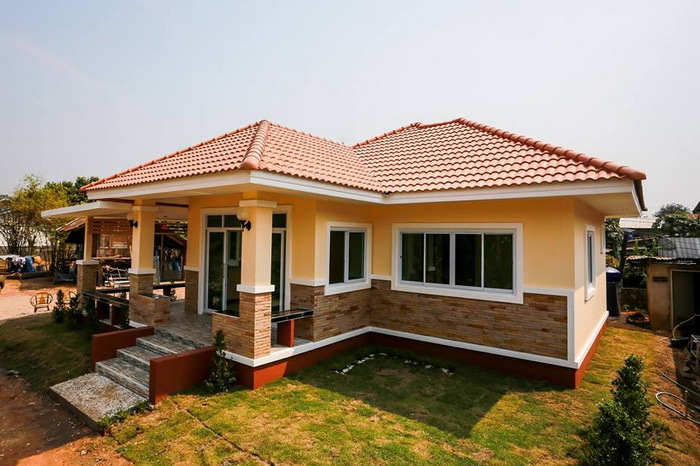 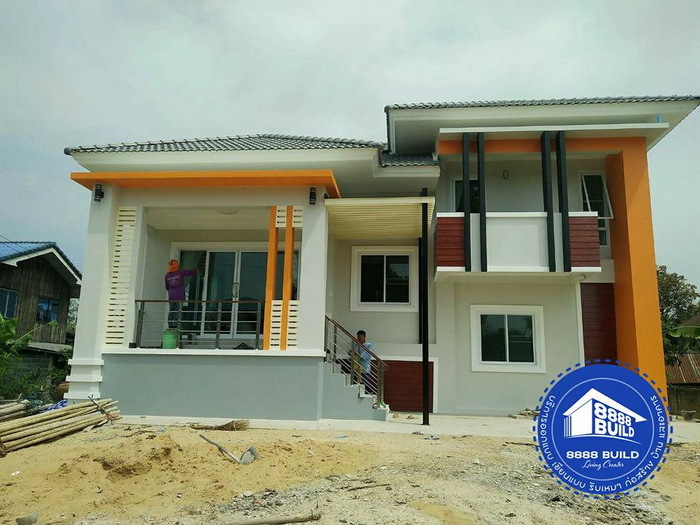 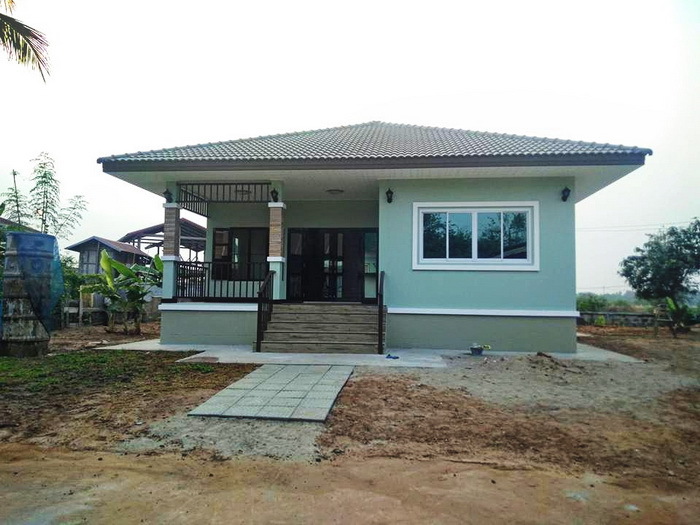 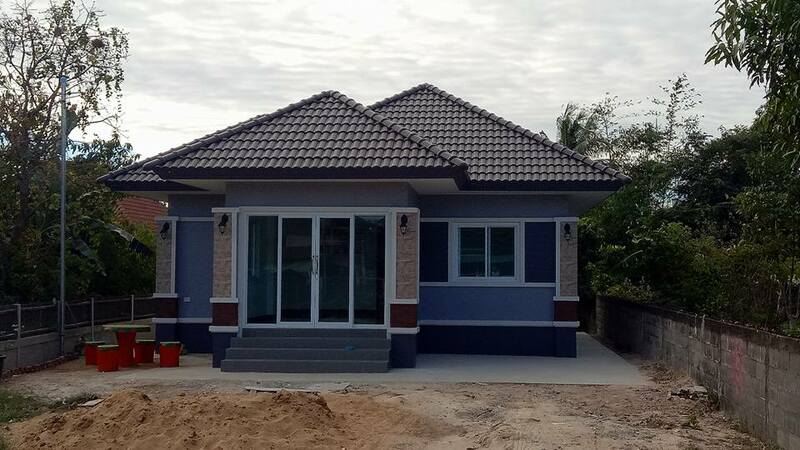 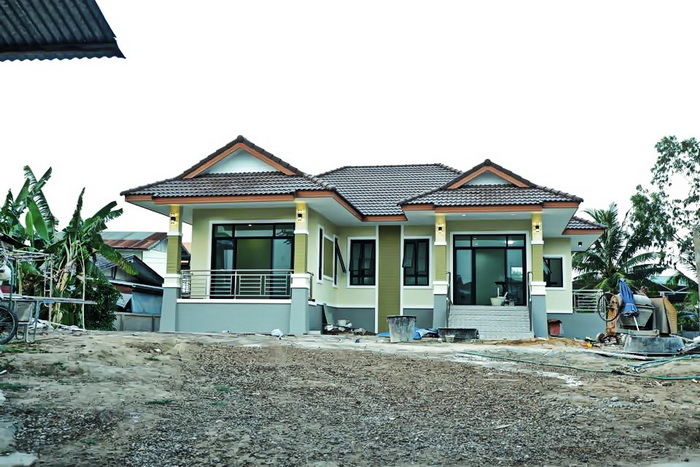 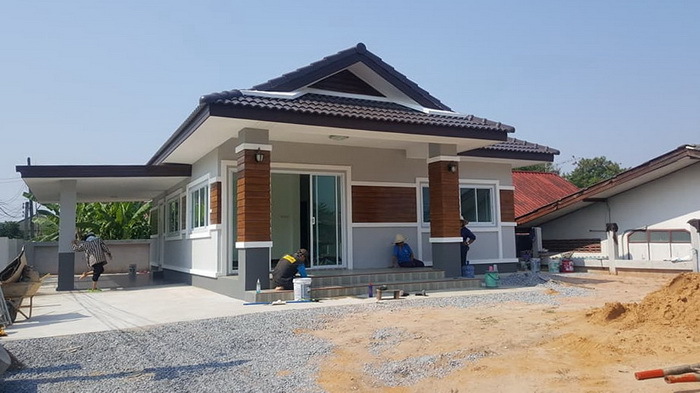 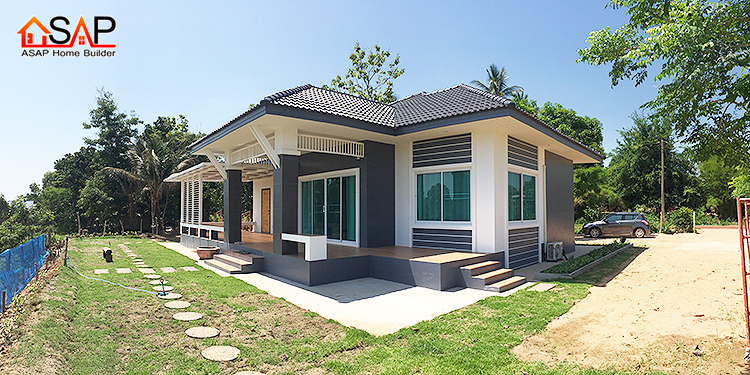 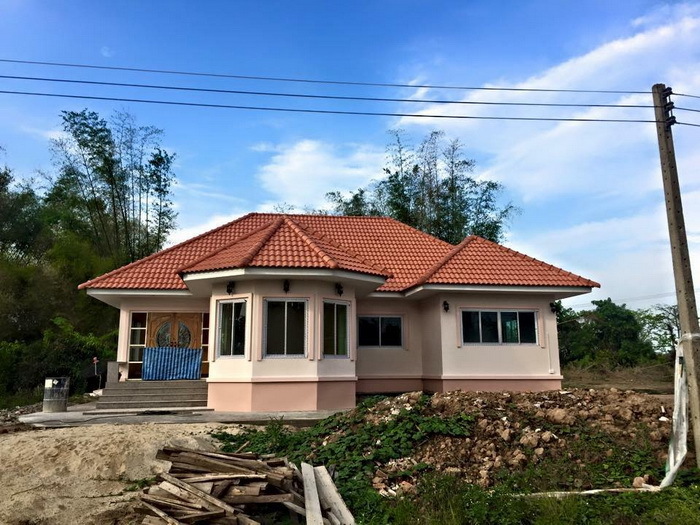 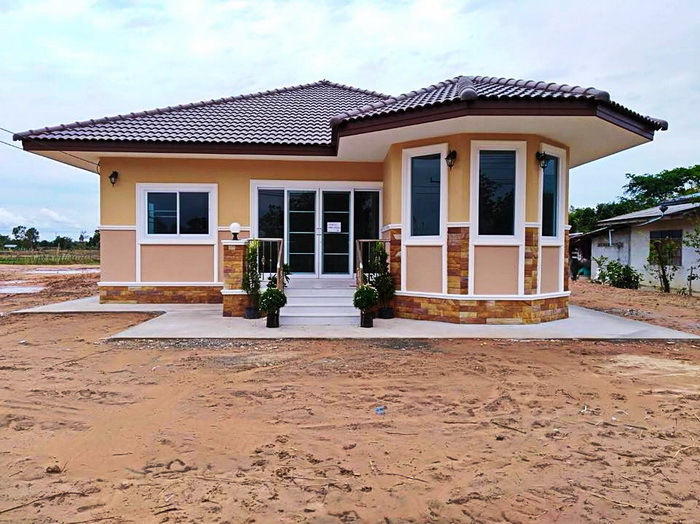 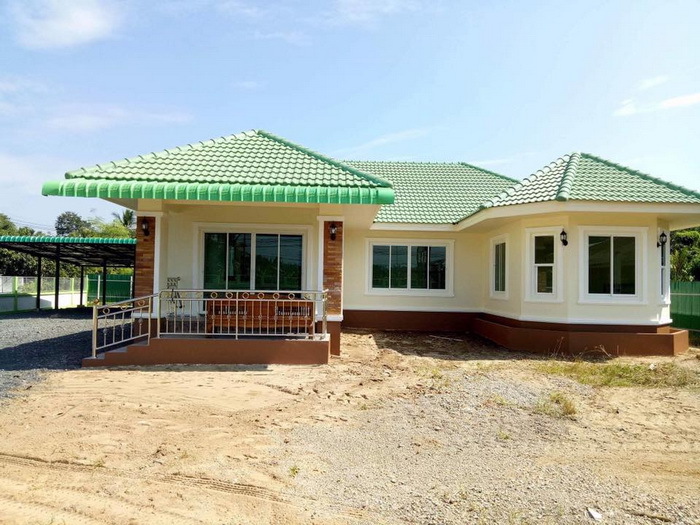 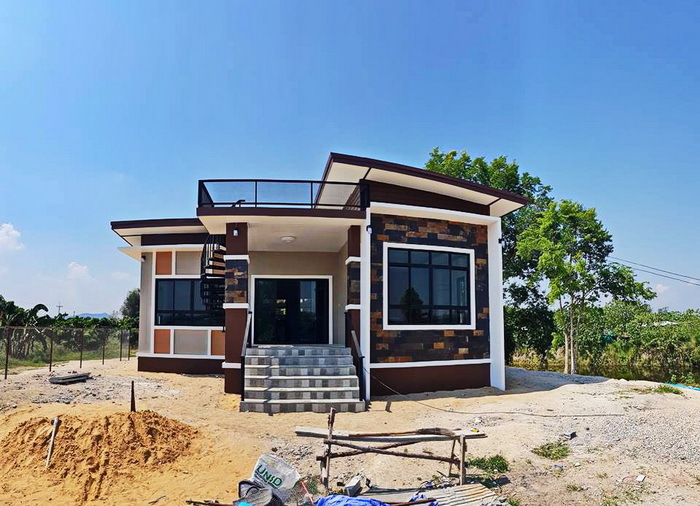 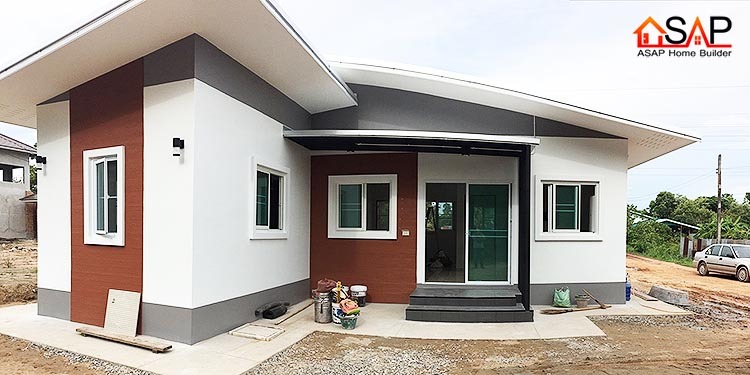 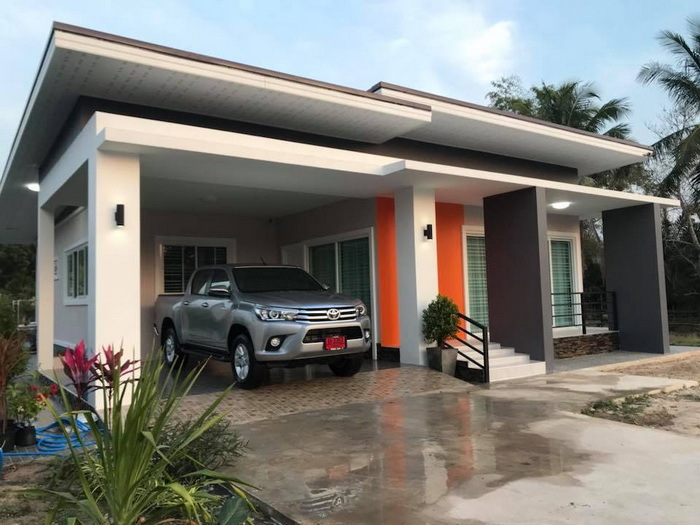 But before doing this, all first-time homeowners must undergo first the process of planning for their dream house, deciding whether to build a single-story or double story home and eventually supervise the construction. 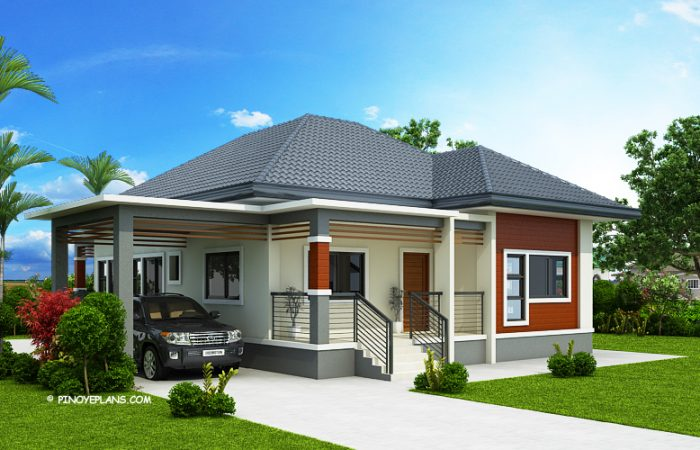 The house design is also important even if you are planning to build another home in the future. 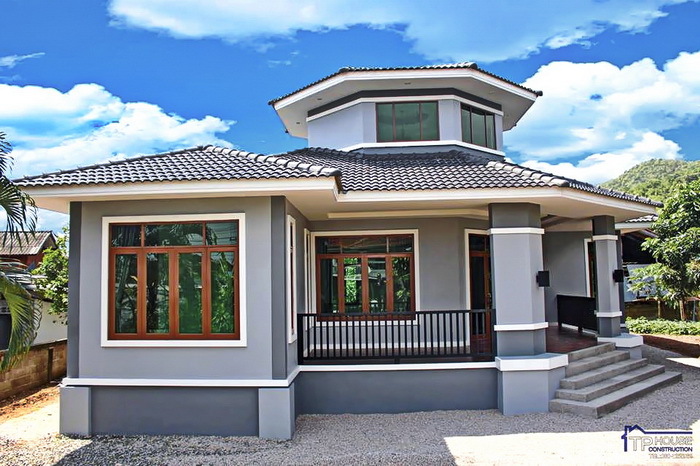 Even if this is your first home, it is important that you and your family can be comfortable with it, inside out! 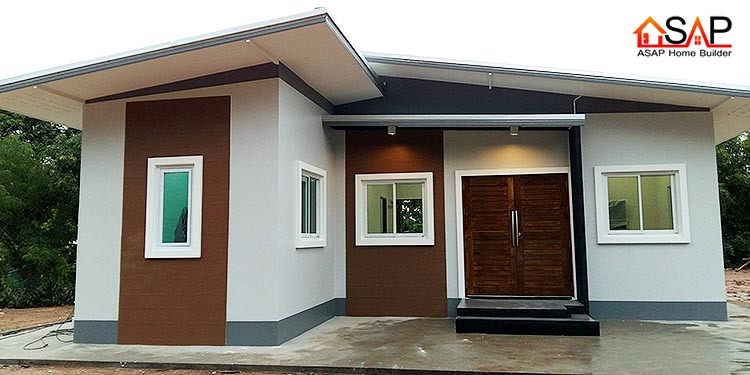 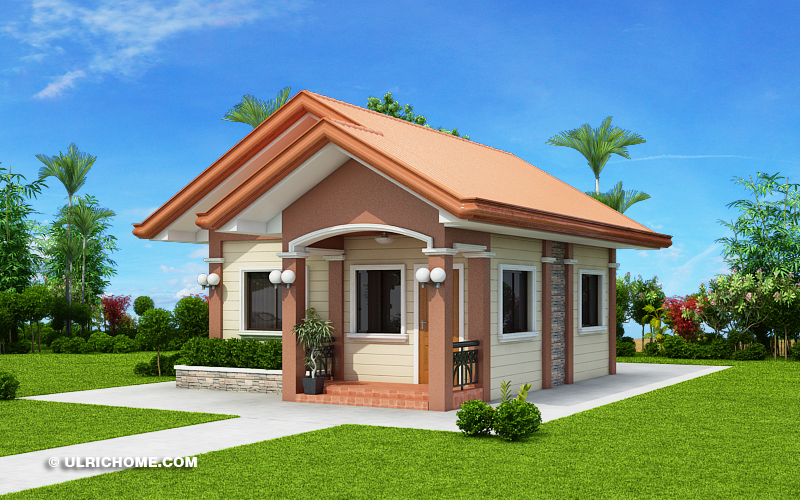 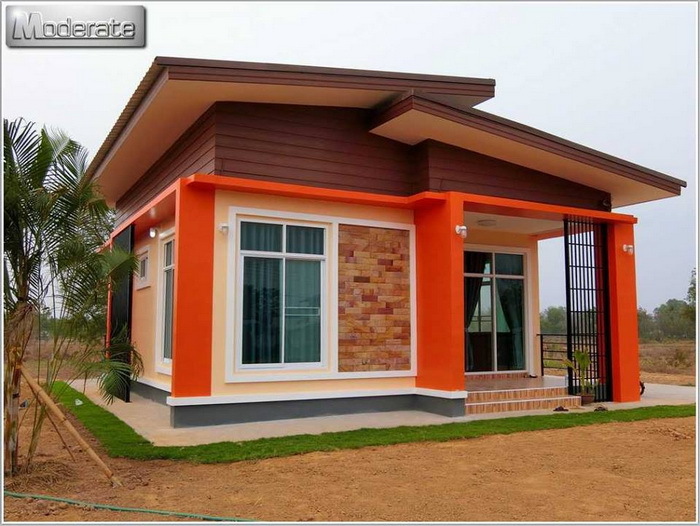 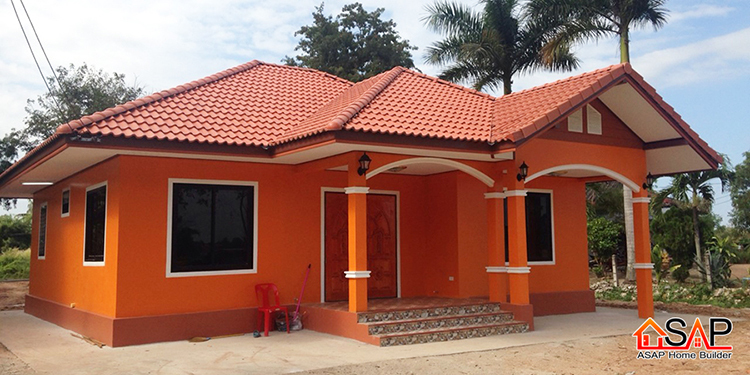 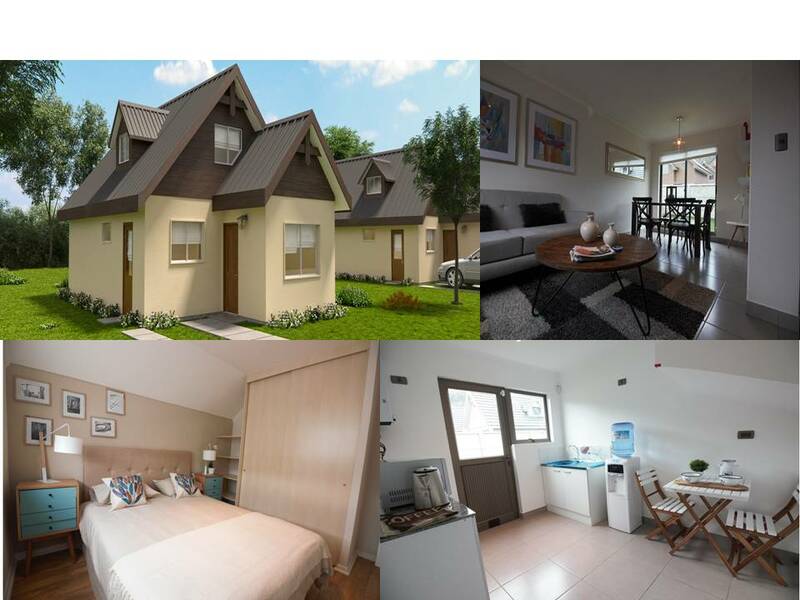 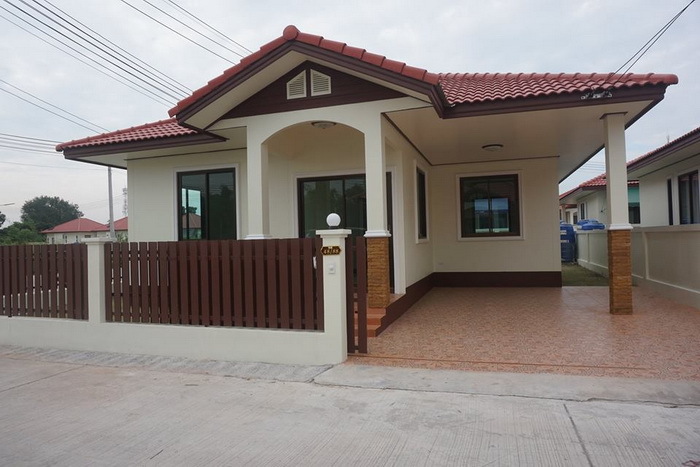 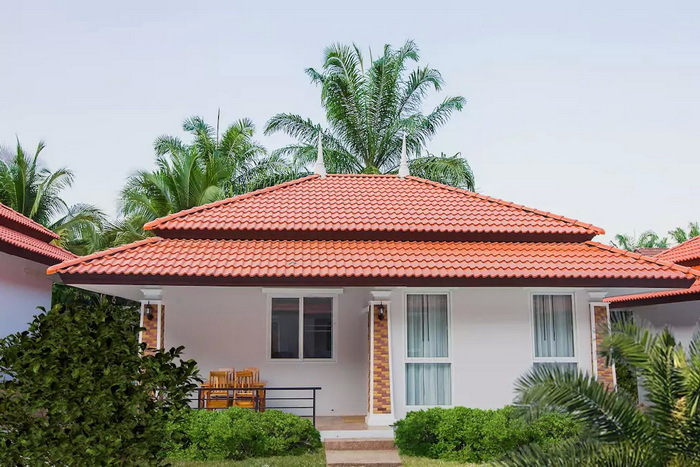 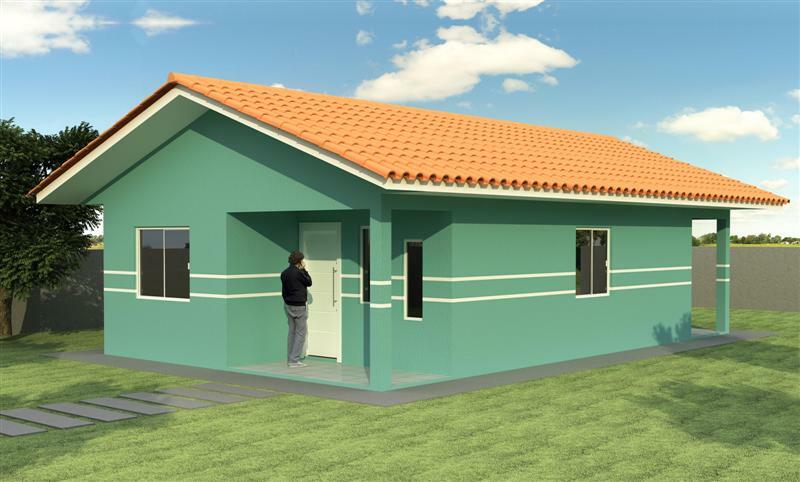 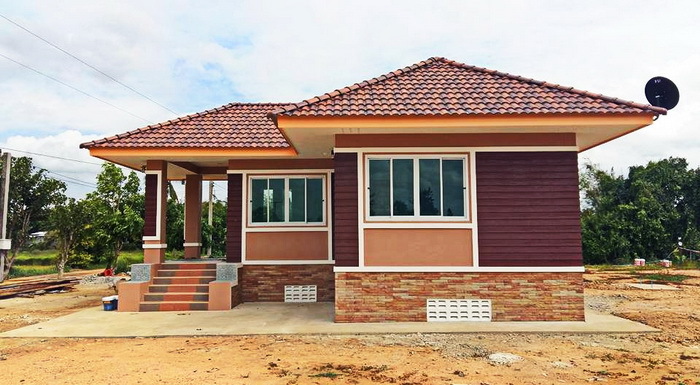 If you are looking for a house with a humble or simple design for your first home. 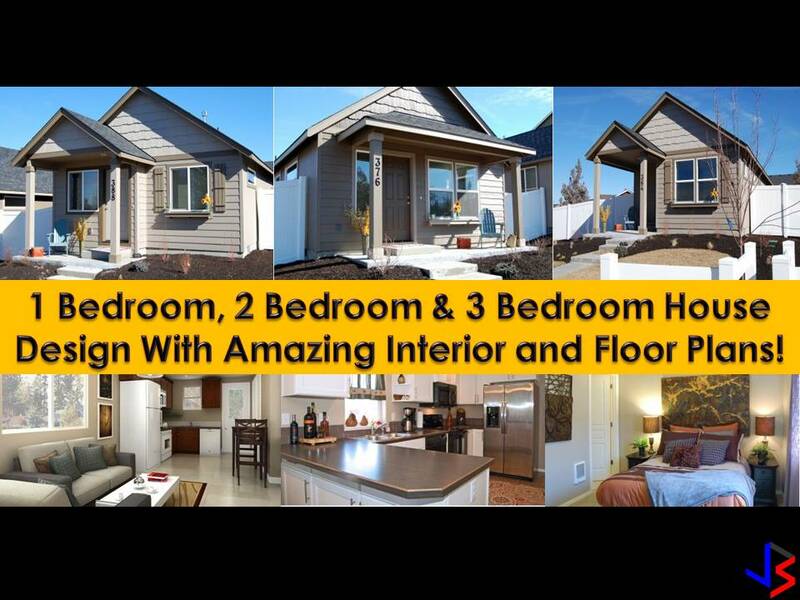 You can browse this compilation and be inspired!